A Happy New Year to all the readers and supporters of the blog. 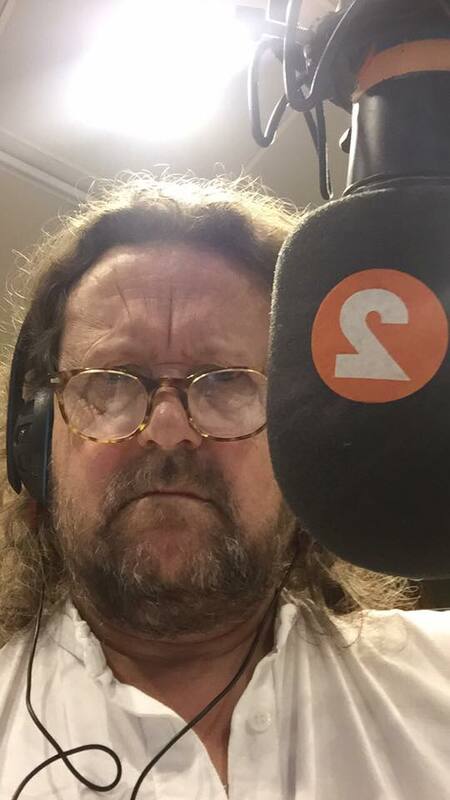 As a special treat I'm taking you back exactly forty years and the overnight show on BBC Radio 2, seeing out 1977 and welcoming in 1978. 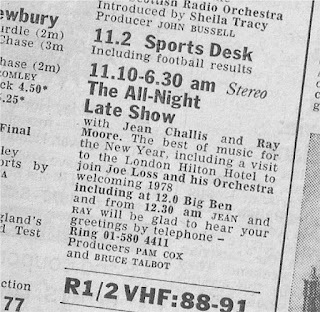 This was the third year that both Ray Moore and Jean Challis had hosted an all-night late show at a time when overnight broadcasting on the station was restricted to New Year's Eve, occasional overseas sports coverage and US elections. 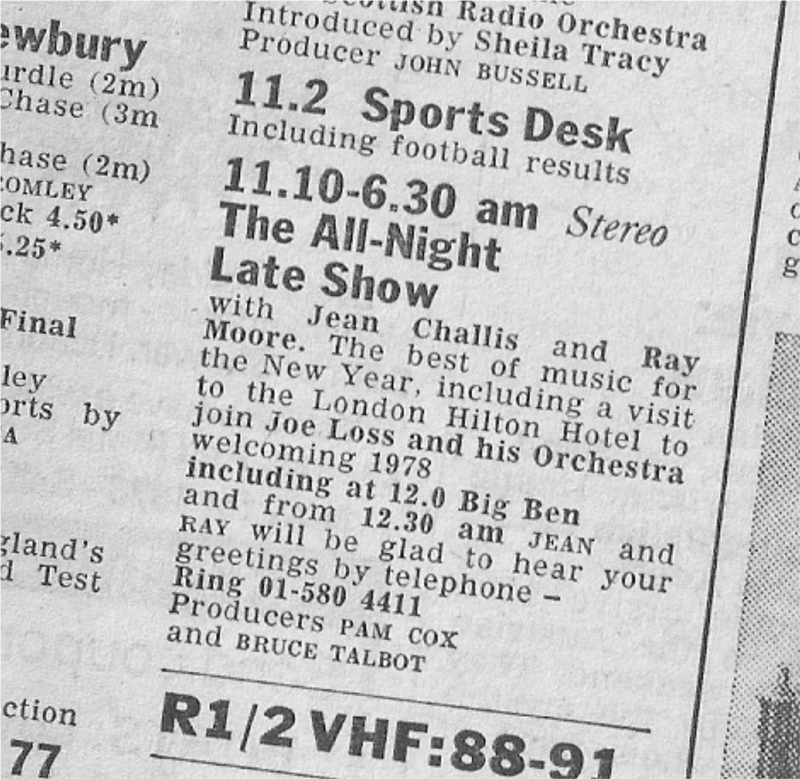 In 1977 Ray was coming to the end of a stint presenting the weekend late shows before moving into the early show seat vacated by his mate Colin Berry. Jean Challis was usually to be found linking families around the world on Family Favourites. Live from Broadcasting House the programme also included a visit to the Hilton Hotel to hear Joe Loss and his Orchestra with Ray making the dash over to the hotel to introduce proceedings. Sadly that bit of the show is missing. But there's still just over an hour's worth of audio to savour. Musically speaking we're still in the period when needletime restrictions means that records - from the likes of Roger Whittaker and Peters and Lee so nothing too raucous for a party night - were interspersed with the BBC Radio Orchestra, the BBC Big Band and the Don Lusher Quartet. 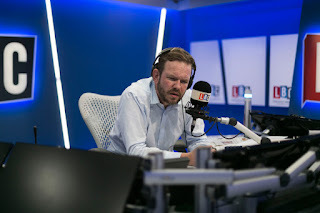 Such was the rarity of overnights on Radio 2 that Jean mentions that listeners to BBC Radio Oxford have just joined and there's a hello to BBC staff working over in the Bush House newsroom. This recording comes from two sources. The bulk of it was recorded by Martin Ward, running from about 12.50 am to 1.50 am on New Year's Day 1978, so all the midnight shenanigans aren't here. 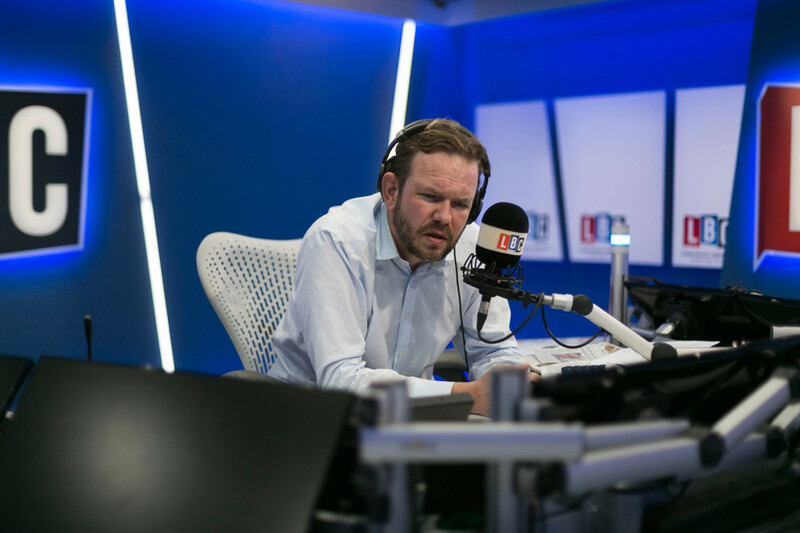 Jimmy Kingsbury is heard reading the 1.00 am news bulletin. As Presentation Editor Jimmy often took these unsocial hours shifts and he would also have read the 12.33 am shipping forecast on 1500m long wave - not heard on this VHF recording. Topping and tailing Martin's recording is my own off-air snippets of the show opening and then winding-up at 6.30 am. The original All-Night Late Show ran at just under seven-and-a-half hours kicking off after 11.00 pm news read by Paddy O'Byrne and Sports Desk with Tony Adamson. Sarah Kennedy was on continuity duty that evening. So here's a taste of how Radio 2 sounded four decades ago. Cue Count Basie with Nice 'n' Easy. On 14 October 1977 Bing Crosby had just completed a round of golf. Par for the course, if you'll pardon the pun, as most days the old crooner could be found hitting it 'straight down the middle'. After all this was the man that had invested in early tape recoding technology to allow his hugely popular radio shows to be pre-recorded so he could spend more time out on the course. Having played the 18th hole at Spain's La Morajela course Bing was heading back to the clubhouse when he was felled by a massive heart attack. It was a shocking, if fitting, end to the life of one of the century's most popular singers whose career had spanned the jazz age to the arrival of rock 'n' roll and beyond. Just four days earlier he'd sung in what was to be his last public performance in concert at the Brighton Centre at the end of a short UK tour. The following day, Tuesday 11 October 1977, he was at the BBC's studios in Maida Vale to record some songs with the Gordon Rose Orchestra for a programme introduced by Alan Dell. 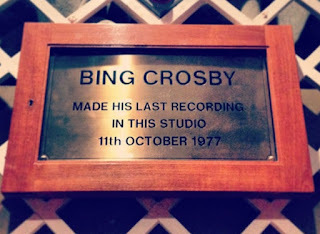 That session was Bing's last recording. The songs committed to tape that October were finally broadcast on Tuesday 27 December on BBC Radio 2 in an hour long special that also included songs, recorded at a separate session, by Rosemary Clooney who'd accompanied Bing on the UK tour. 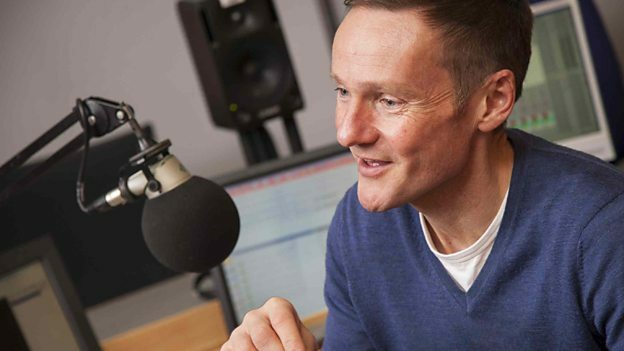 Here's the full broadcast of Bing's radio swansong as heard on Radio 2 that holiday Tuesday complete with continuity announcer David Bellan. This isn't my recording and I don't recall how I came to be in possession of it, so I can't pass on the usual thanks. I've prefaced the show with the voice of Gordon Rose explaining how the BBC recording session came about, this extract is taken from the recent Bing Crosby in The Road to Rock and Roll broadcast earlier this year. 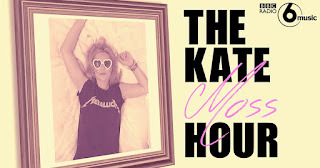 The Sky EPG had this to say about the last hour of Shaun Keaveny's BBC 6 Music show on this day last year: "Style icon and fan of the show Kate Moss co-presents her very own 'Kate Moss Hour' and chooses some brilliant Christmas tunes. She also tells the 'dancing with James Brown' story." On this date last year the day's news was dominated by the aftermath of a terrorist attack on a Christmas market in Berlin. 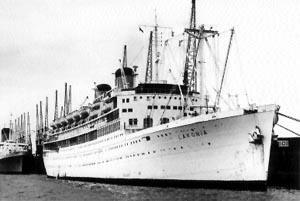 But the story I've selected from Adrian's 5 live Daily covers the events from five decades ago, the sinking of the TSMS Lakonia (above) which saw the greatest loss of British lives on a cruise ship since the Titanic. Eyewitness stories mixed with some contemporary archive material create a compelling and moving story of the events of December 1963. 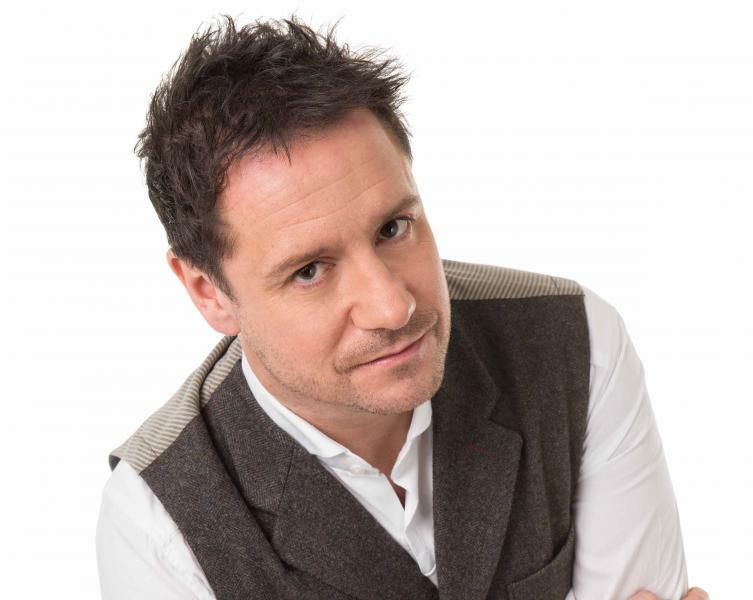 To South Wales for the Capital Breakfast show from a trio rather than the usual duo of Matt Lissack, Polly James and Geraint Hardy. Goodness me, all this talk of Christmas parties, Snapchat and members of the Kardashian clan makes me feel old. This is how it all sounded a year ago today. Great fun with Joel Ross and Lorna Bancroft on Heart North West a year ago today. On this show Lorna's feeling under the weather, producer Jordan Hemingway has been on a date but Joel has some upsetting news about his cat. Tomorrow the Dark Lord. 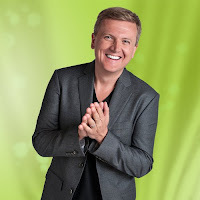 Welcome to Just a Minute! For five decades it's been a case of speaking without hesitation, deviation or repetition. A simple yet frustratingly difficult task that has led to some great comic moments over the 900+ editions that have been heard since Just a Minute first appeared on 22 December 1967. The programme, devised by Ian Messiter, had had an earlier 1950s radio incarnation under the title One Minute, Please with Roy Plomley, and later Michael Jackson, chairing, though here it was a team game rather than pitting four individual players against each other. In 1967 Nicholas Parsons was enjoying radio success in the topical satirical comedy series Listen to this Space. 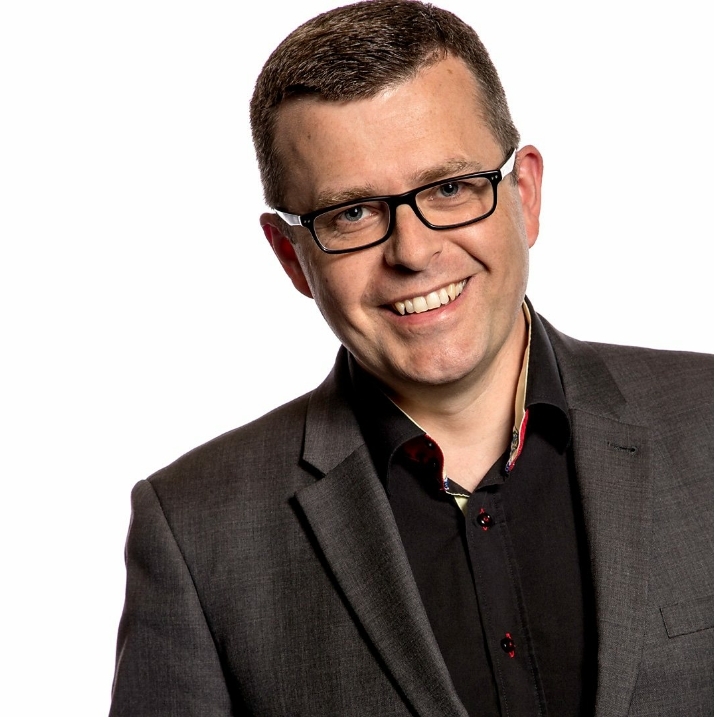 Seeking some new challenges he spoke to Ian Messiter who suggested Just a Minute. 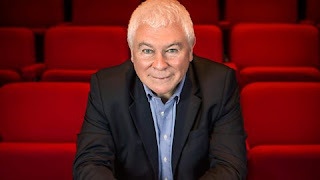 Getting the green light for the pilot producer David Hatch was called in - David would guide and help shape the programme for its first decade or so - and with Nicholas as one of the panellists it was Jimmy Edwards who was lined up as chairman. 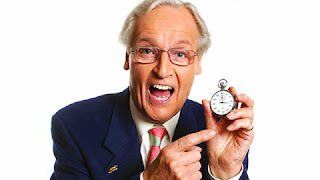 In the event Edwards couldn't commit to the show so Nicholas Parsons reluctantly agreed to step in as master of ceremonies, a role he's maintained, apart from some role swapping in early editions, ever since. The pilot episode was recorded on 16 July 1967 and eventually scheduled as the first edition of a new series to start on Radio 4 that December, thus becoming the newly re-badged network's first bona fide hit. Here is that first outing of Just a Minute. The panel consists of two participants who would become regular players and two who never appeared again. Chef, restaurateur, writer and nightclub owner Clement Freud would eventually clock up 544 editions between 1967 and 2009. His game play tactics were running off lists to fill the time, no mean feat without pausing, and buzzing in with a challenge with a second or two to go, though players couldn't see the clock. With him was actor Derek Nimmo (309 editions until 1999) whose regular foreign travels gave him plenty of material to talk for a minute. The third member was actress Beryl Reid who struggled with the concept, proving that actors used to performing from a script don't always make the best exponents of Just a Minute. I've always wondered who exactly the fourth panellists was as I've never heard the name before. In fact it turns out that Wilma Ewart was one of Nicholas's neighbours who had no experience of performing but who he found "witty and entertaining". Wilma makes a decent job on the show but was never asked back as her and husband had to move back to the USA. The game as played in the early series is not what we now know. The rules took some time to bed in; repetition was counted as repetition of an idea as well as words. For a while you couldn't even repeat the words in the subject title and there were penalty rounds such as speaking on a subject without using certain words but these proved inhibiting. 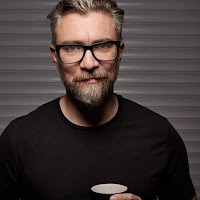 The third major player of the game joined for the second series when Derek Nimmo couldn't make the recordings due to filming commitments. 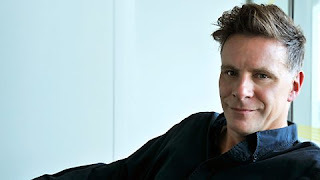 Producer David Hatch had been convinced of Kenneth Williams' suitability for the game after seeing him on the panel of BBC TV's Call My Bluff and he asked Williams to initially do six programmes. According to Kenneth's diary it seems it was a somewhat reluctant agreement: "unfortunately it means working with that Parsons fellow, but I said yes, 'cos it will be a nice fill-in". His attitude to the chairman had mellowed somewhat by the time of the recording and it also touches on the fact that Hatch would have to had to continually keep Kenneth happy and praise his contributions: "... when we came to the performance I just about managed and scraped through. But Nicholas was a great help and so was Clemet Freud. David Hatch was very nice to me before (when I was actually v. nervous) and afterwards. I like him very much - always have actually". With Williams on board the show was increasingly played for laughs rather than just been a rules-based parlour game. His flamboyant style, his appeals to the audience, those elongated vowels and then rattling along at top speed became his game trademarks. Williams even unwittingly introduced some catchphrases that are remembered to this day and only recently were referenced by Paul Merton and Sheila Hancock: "I'm a cult figure". "I haven't come all the way from Great Portland Street...". "It's a disgrace" when, unreasonably to him, challenged or losing an appeal. And "we shouldn't have women on this show", initially aimed at the 'lovely Aimi Macdonald'. 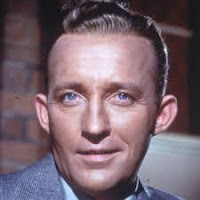 Kenny appeared on 346 radio episodes between 1968 and 1988. In 1992 the programme celebrated its silver anniversary with a 2-part retrospective, Silver Minutes. This is part one from 20 July 1992 (though this is the commercially released version). The fourth member of what was seen for many years as the 'classic line-up' - was Peter Jones, who joined the show in 1971, again to fill a gap left by a busy Nimmo. He had a more laid back approach to the game and was often willing to sit back whilst the other fought it out only to buzz in with a very funny or acerbic comment. His talks always seemed to start with "well..." I recall. Peter made 326 appearances until 2000. That so-called classic line-up appeared together in just 38 episodes so there were always guest slots to fill. Some became semi-regulars and the longest-serving of these is Sheila Hancock who, like Nicholas Parsons spans the five decades, appearing on the second edition of the first series in December 1967 through to a couple of shows in the latest series, the 79th, this autumn. This is the second of the Silver Minutes programmes originally broadcast on 27 July 1992. With the gradual loss of Kenneth Williams in 1988 there was a vacancy for a regular player. Comedian Paul Merton had been an avid fan of the show for years and had recorded and constantly replayed episodes to himself. Convinced that he could contribute to the show he wrote to the then producer Edward Taylor. 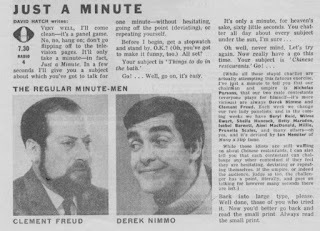 At the same time he'd appeared as a panellist on the TV game show Scruples on which Nick also appeared (BBC Genome would suggest this was the 30 October 1988 edition) and he mentioned how much he loved Just a Minute. Paul's flights of surrealist fancy and running gags opened up the show and in recent years, alongside that other semi-regular Gyles Brandreth, it has tended to be comedians on the panel. The programmes longevity can be put down to the fact that one, it is a simple concept and two, that it has slowly evolved. Nicholas Parsons, with a long history in the business has, to be fair, be very astute in recognising the fact that the show needed to change to survive. Indeed in his book on the programme he is very honest about the run-ins he had with Clement Freud who still wanted to play strictly by the rules as first laid down by Ian Messiter. Parsons recognised that much of the laughter comes from the challenges, whether valid or not. The first series of Just a Minute that I committed to tape was the 14th that aired between December 1979 and March 1980. Playing alongside Williams, Nimmo, Jones and Freud were Sheila Hancock, Aimi Macdonald, Tim Rice, Patrick Moore, Lance Percival, Barry Cryer and John Junkin. 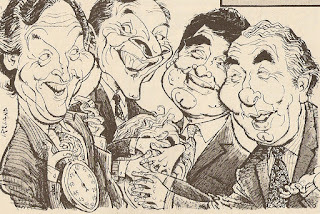 Making their only appearances in the programme's history were Peter Cook, Bob Monkhouse, Rob Buckman and Kenny Everett. This is the first episode from series 14 from 11 December 1979. All subsequent editions from the series will appear on my YouTube channel. Of course the real star, and the one constant, throughout the run has been Nicholas Parsons, still sounding as strong, if a little less posh, as he did in 1967. "I enjoy the position of chairman so much", he says in next week's issue of the Radio Times. "It's the greatest effort of concentration of any job I have. I'm listening intently and can see the way people's minds are working when they have a subject. We, as professionals, make it look easy and sound fun, but it's an incredibly difficult game." 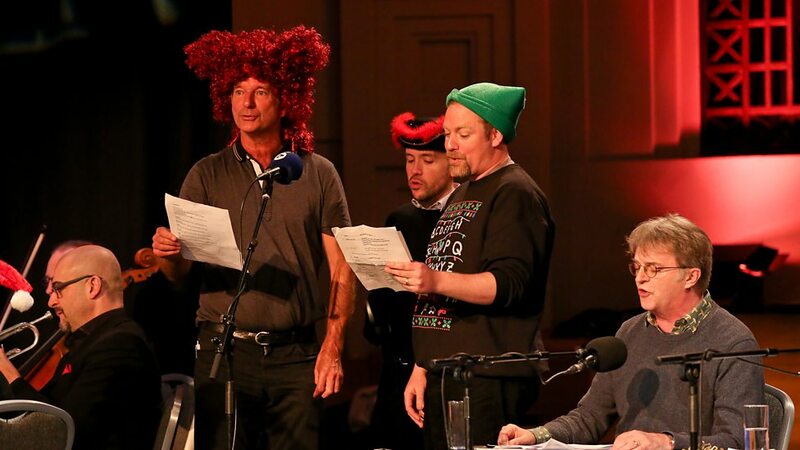 There are some special programmes over the holiday season marking JAM's 50th. On Radio 4 on Christmas Day Just a Minute: 50 Years in 28 minutes. 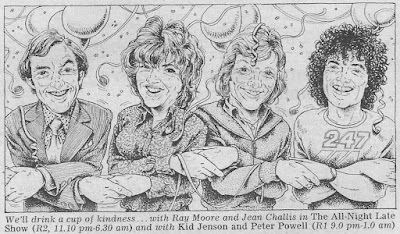 On Radio 4 Extra on New Year's Eve a repeat of a 1952 edition of One Minute, Please. 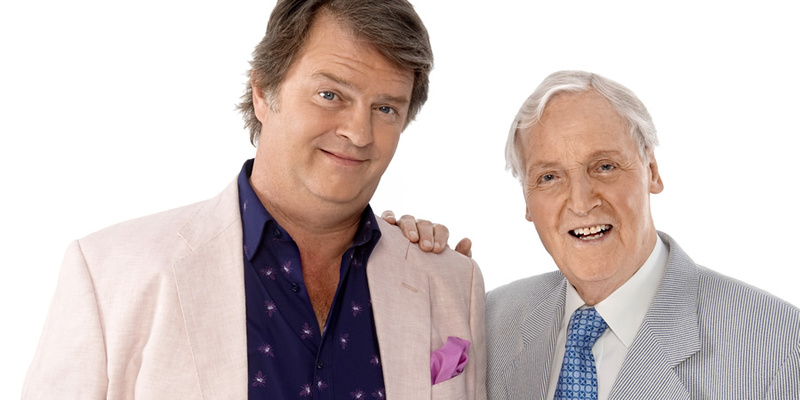 And on New Year's Day on Radio 4 Nicholas Parsons in Conversation with Paul Merton. A year ago James was picking up on the issues of the cost of social care and the working conditions of Amazon employees. Some of those lengthy O'Brien monologues (actually edited here) and some calls too. If you've ever wondered what Deacon Blue's Ricky Ross is up to well the band are still touring and Ricky can be heard on BBC Radio Scotland as one of the presenters of the Sunday morning programme that is billed as "two hours of music and stimulating conversation from a faith and ethical perspective". 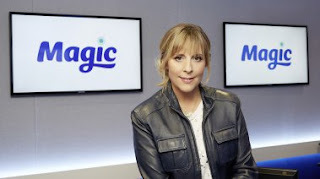 The other presenters are Cathy Macdonald, Sally Magnusson and Richard Holloway. A year ago Ricky's main guest on Sunday Morning with... was actor Gregor Fisher. Best known, of course, as street philosopher Rab C. Nesbitt but in December 2016 about to go into panto as one of the Ugly Sisters in Cinderella as Glasgow's King's Theatre. You'll hear that he now lives in France, just a little over an hour from me as it happens. 2016 wasn't a great year for Tony. He was dropped by the BBC in February, a sacrificial scalp following the Dame Janet Smith review into the Savile scandal. 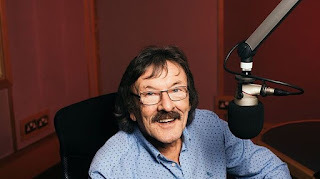 But commercial radio stayed loyal and he continued to broadcast on the Greatest Hits Network, KMFM and, from the summer, the new station Thames Radio, run by the Welsh-based Nation Broadcasting. 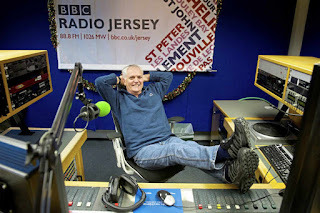 In December Tony spent a week broadcasting from Barbados, a promotional event managed by Tim Jibson's Adventures in Radio company. These broadcasts are all about plugging the competition -listeners were offered a chance to win a week's holiday at the Sea Breeze Beach Hotel - but I've edited out a dozen or so mentions of this. Tony speaks to a number of guests including Eddy Grant. The competition was won the following day by Jeff Paden of North Wales. The programmes also went out on Dragon Radio. 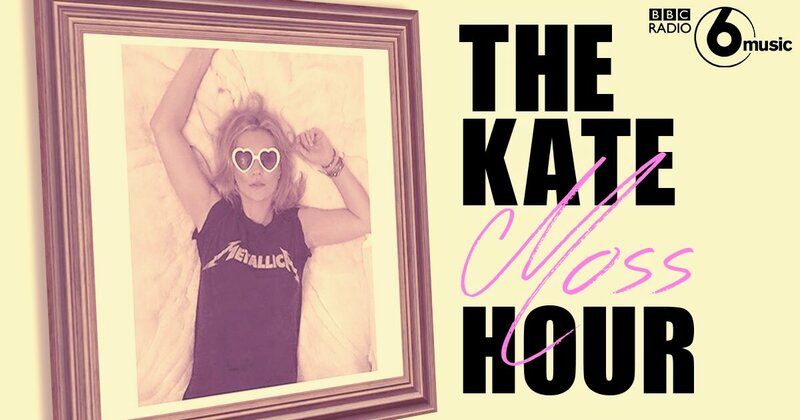 In June 2017 Thames Radio dropped all its big name DJs in a station 'refresh' and started to play non-stop hits. 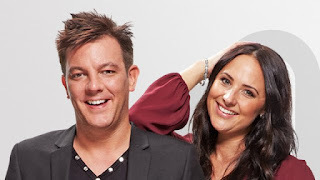 Sam Pinkham and Amy Voce had been keeping listeners entertained at breakfast for over ten years on Heart and then GEM 106. The award-winning duo were also 'in vision' on Notts TV. In September of this year they left GAM for Virgin. On 6 December last year our duo were organising a stealth raid on the Christmas decorations, having a group hug and running an unusual feature that Amy was sure wouldn't work. At the 2016 Gillard Awards the station of the year went to BBC Coventry & Warwickshire. The station's breakfast show claims (or claimed) to be "the first fully female-fronted breakfast show in the UK". 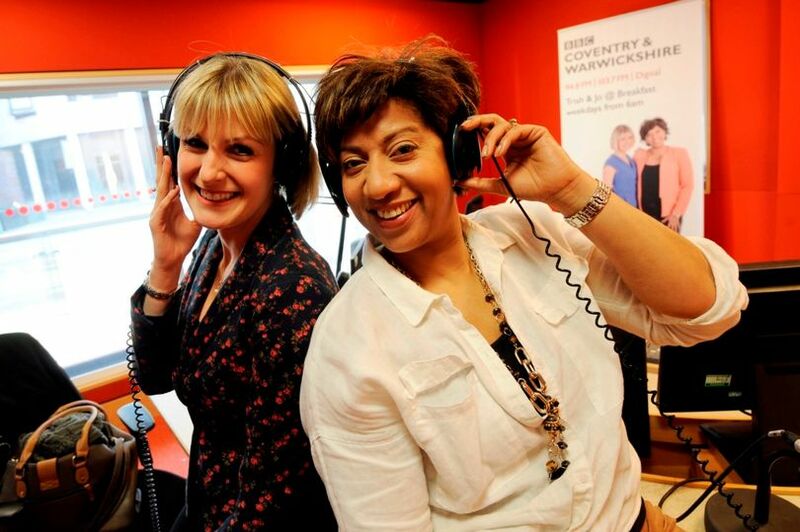 Trish Adudu and Jo Tidman took over the slot at the beginning of 2016. From March of this year it was just Trish presenting the show whilst Jo concentrated on the news reports. A year ago Coventry City had crashed out of the FA Cup and June Brown, aka Dot Cotton off of EastEnders was been asked to stay on soap until she was 90. 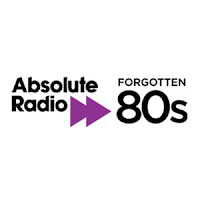 Despite what you hear in this edited version you'll have to trust me when I tell you that I cut out numerous references to Dot Cotton "hanging up her tabard". You're either 'blues' or 'reds' as far as listeners to Radio City's football show are concerned. 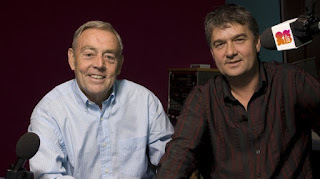 Ian St John (Liverpool) and Ian Snodin (Everton) get together to chew the fat and field listeners calls on Saturday lunchtimes. 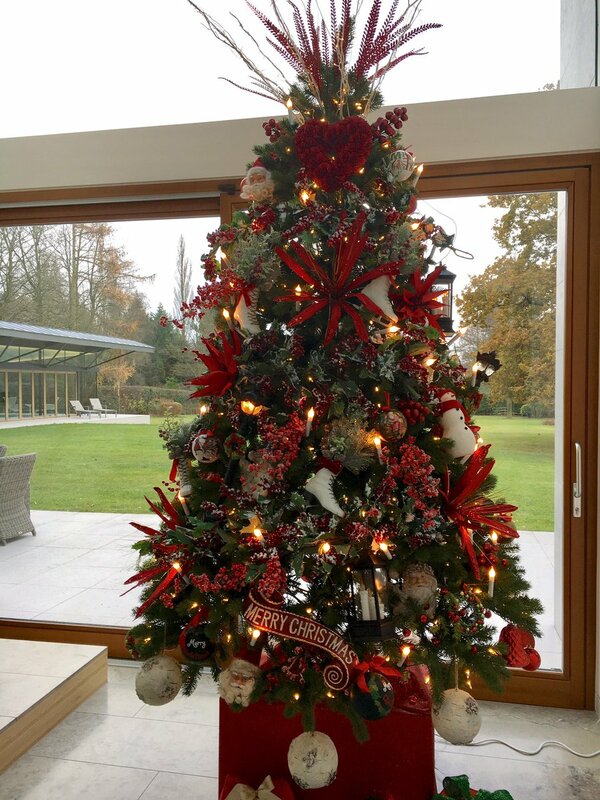 I love the reaction to Everton manager Ronald Koeman having to change his Christmas tree decorations because there was too much red (see photo below). Presenting the programme this time last year was Alan Irwin sitting in for Mick Coyle. Welcome to the first if this year's audio advent calendar posts. 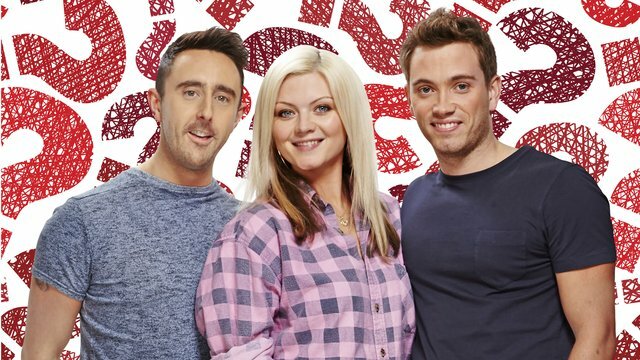 Each day in the run-up to Christmas I'll be offering a slice of radio from exactly one year ago. When I last did this kind of thing in 2012 (with shows from December 2011) Chris Moyles had just left his Radio 1 breakfast show. 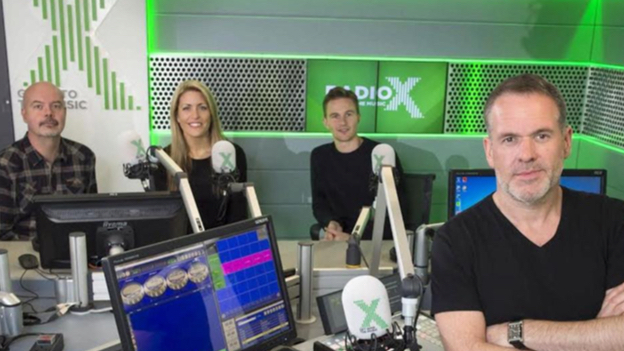 Since then he's played Herod, lost weight, spent time in the radio wilderness and then returned to launch Radio X in September 2015. 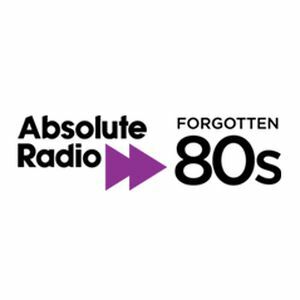 Listening to this 1 December 2016 breakfast show it's as if we've gone back in time. The Cheesy Song intro, Dom, requests for Dominic the Donkey and even the old Music 4 Advent jingles. It either shows a degree of consistency or a lack of imagination. When I edit these programmes down I cut out the music and retain most of the speech, but with Chris the first 40 minutes was all speech, this despite him having a cold, so I've edited this quite a bit. There's nod to Chris's radio pedigree with a mention of Carl Kingston from his Radio Aire days, some seemingly off-the-cuff fun with Jose Mourhino and Whigfield and a big plug for The Grand Tour.